Pen2Print is the imprint and registered trademark of Edupedia Publications Pvt Ltd. Pen2Print provides publishing services of the highest quality and the most affordable rates. Edupedia Publications Pvt Ltd is the fastest growing publishing company in the world, with a growing author community of more than 130,000 authors. Publishing a book has been made significantly easier with our guided publishing program. Submit your manuscript, sit back and relax as our book experts build your book one page at a time. To put it concisely, Pen2Print offers all the services from writing to printing that's why our services is Pen to Print (Pen2Print). 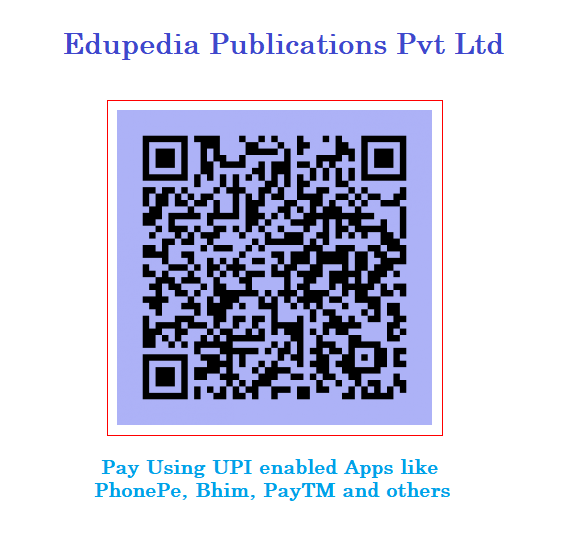 Edupedia Publications Pvt Ltd provide authors the best way to publish books and research papers with the integration of quality services and innovation in technology.